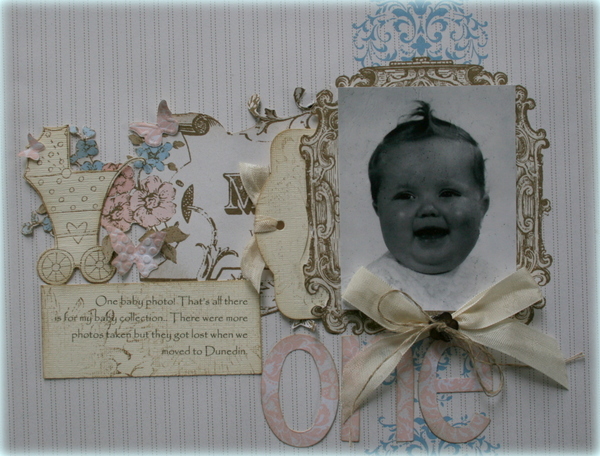 This months Just Add Ink Scrap challenge is Buttons and Bows ..easy huh? Hope you all play along with us ..no excuses right? This is Beau Chateau DSP which is currently on the retiring list as is the alphabet dies. Here is a closeup of the journalling etc. The flower part was fussy cut out as was one side of the frame so I could slip some of the flower piece and a journalling tag in behind the photo. I love to use buttons and bows together! I distressed the edges by stamping and sponging. You cant quite see but the stamp I used around the edges is a new set coming called Blooming with Kindness. 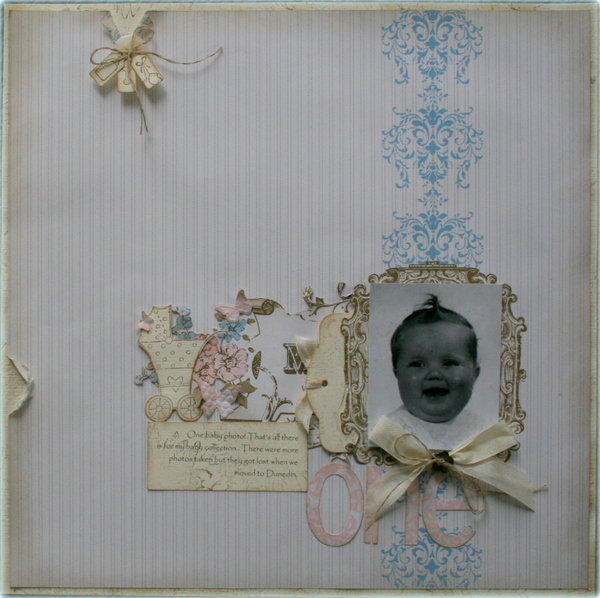 I couldnt help using Baby Bundle for my LO too..showing that the set is not only for cards. 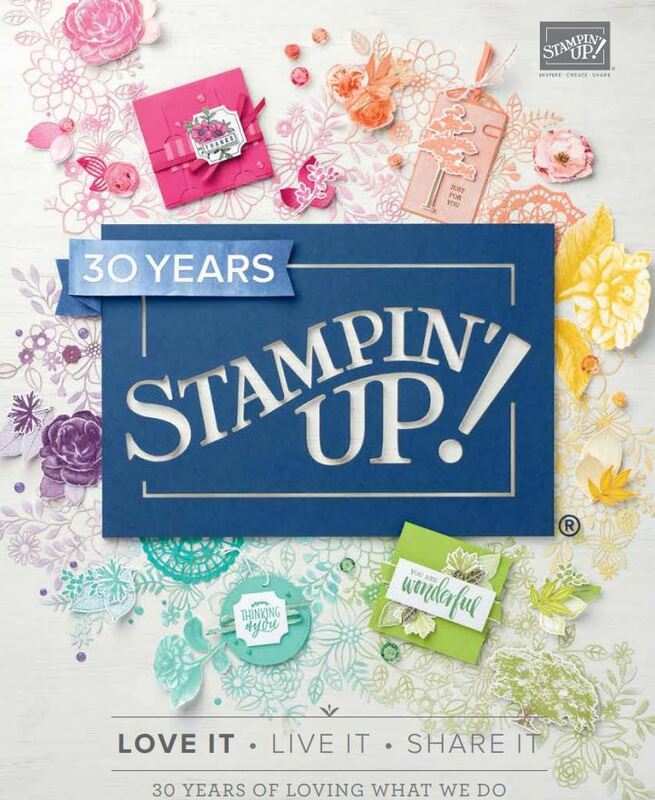 Go and check out what the other girls have done on the Scrapbooking Design Team at Just Add Ink here..fabulous LOs from the girls!